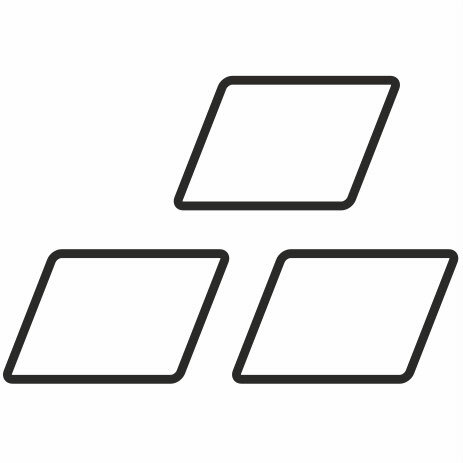 Technochrist: christliche elektronische musik - Technochrist - official page of christian DJ and house producer. 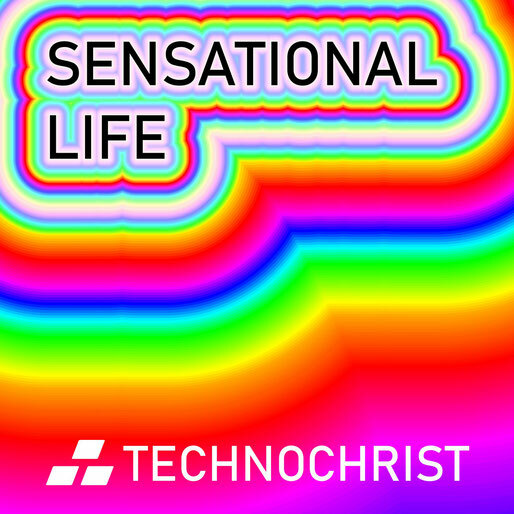 Technochrist brings electronic beats with positive messages to the clubs and churches. Therefore many tracks have been produced the last years and many more are yet to come. Call it Christian Electronic Dance Music (EDM), Christian House or Christian Electro. Technochrist itself does not care about names at all. To do good things, to follow Jesus Christ and to produce excellent beats is much more important! Listen to it and have a sound feeling. God bless you! For sure your feet can dance! With this energizing track Technochrist states that EDM can have powerful christian message: God sets you on solid ground! You have several ways to get in professional contact with Technochrist. Fans can travel to shows and events. They can also show their participation by sharing posts, doing likes and of cause listen to the music. Festival and club agencys can send their booking request. Radio and TV stations are invited to send their questions and Technochrist will find time for an live interview or via phone. Last but not least churches and clubs can ask for the live electroworship show for youth services, aftershow partys and side events. We welcome you. Let us together change the world with gods love and do something new! If you ever feel boring and you just surf the internet we invite you to our crazy youtube TV channel. We have about 100 videos, music clips, interviews with prominent people. Tell what you think about and leave comments everywhere. Our team appreciates your polite feedback. Come and party on the events with Technochrist. So do not hesitate to social connect to get all the updates. Join Facebook, Instagram or even Twitter. You can also follow at Youtube to see the last releases. In the shop we provide you some merchandise that help to boost this ministry. We are looking forward to party with you!